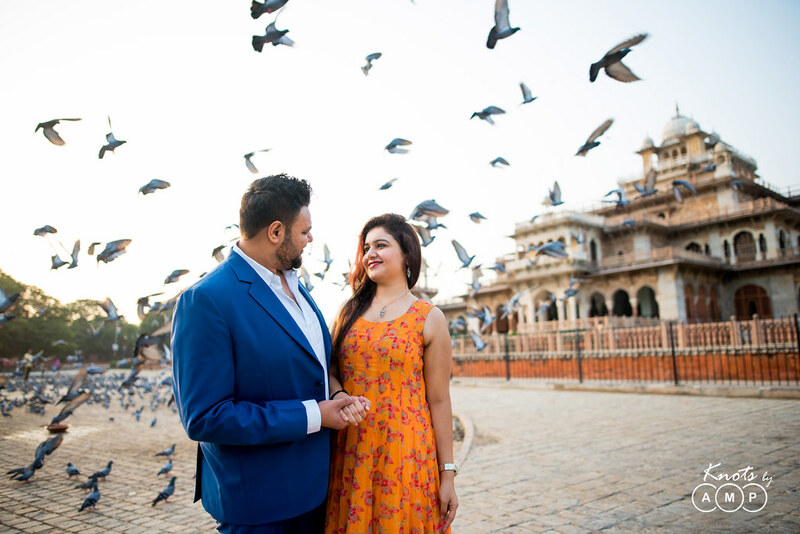 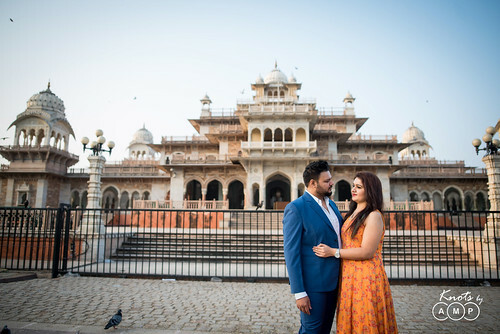 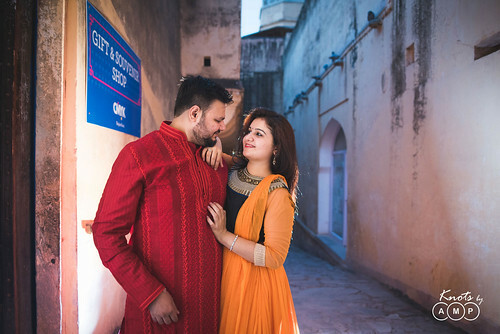 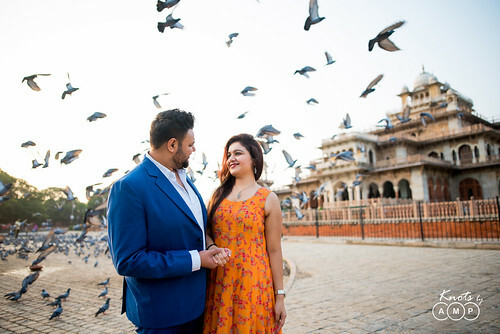 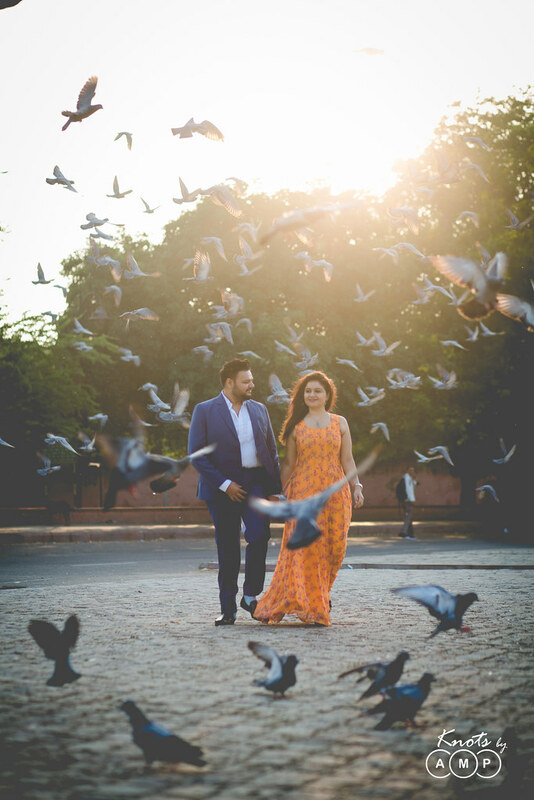 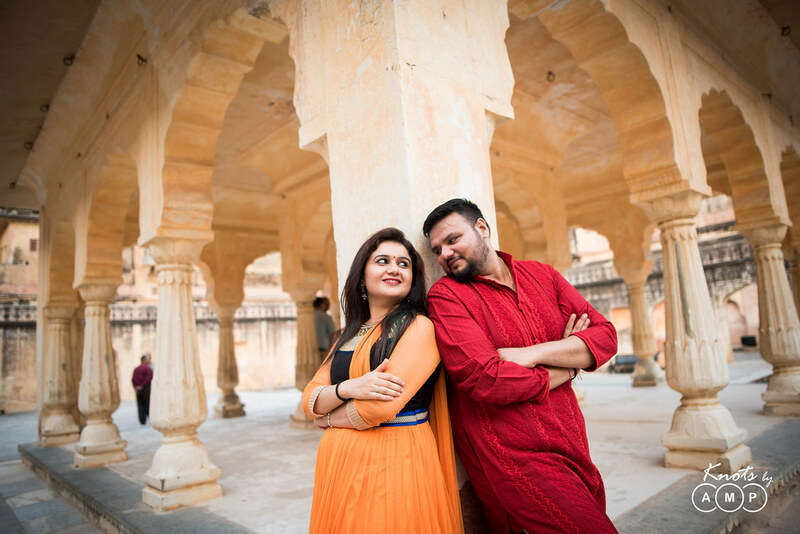 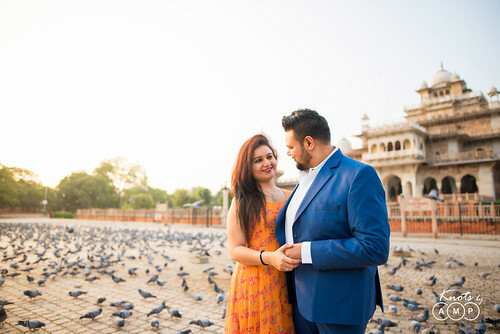 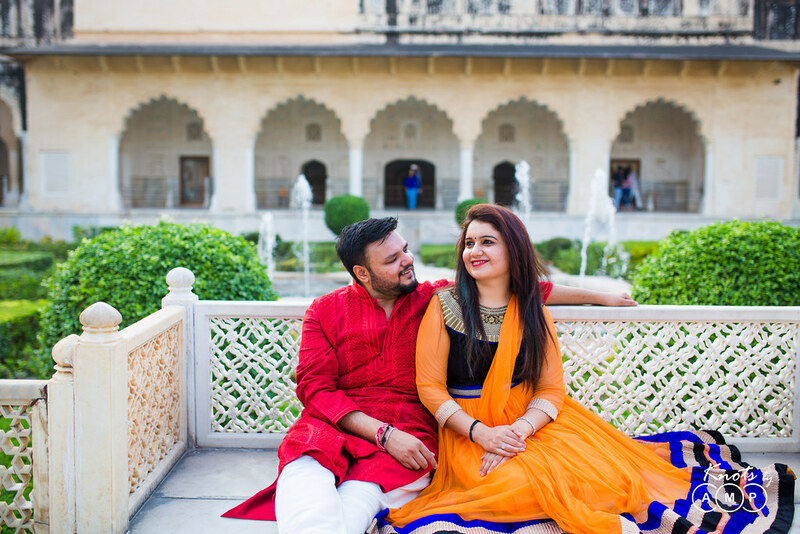 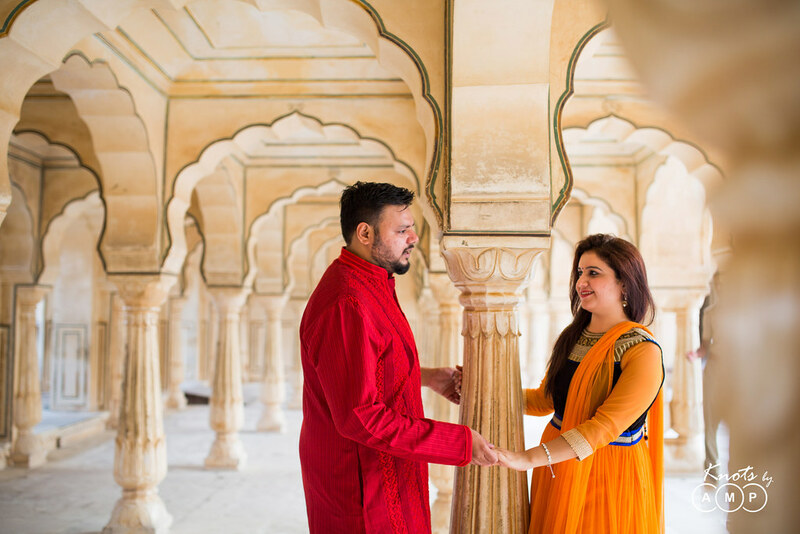 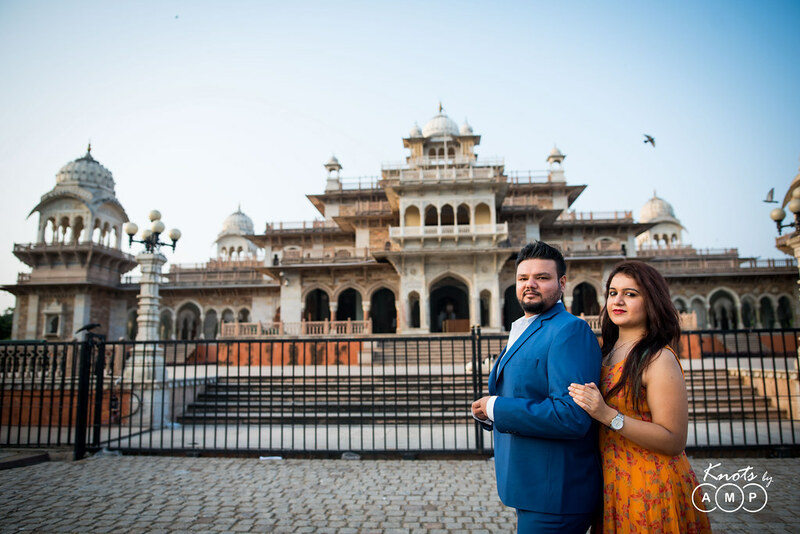 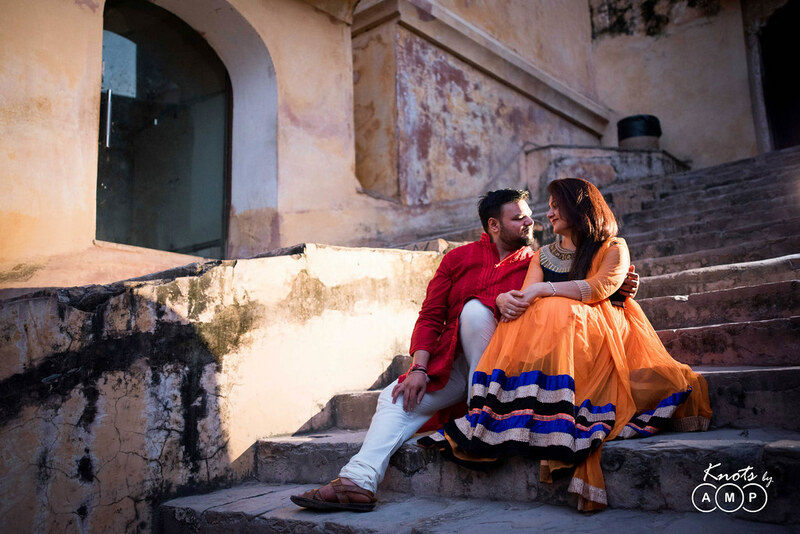 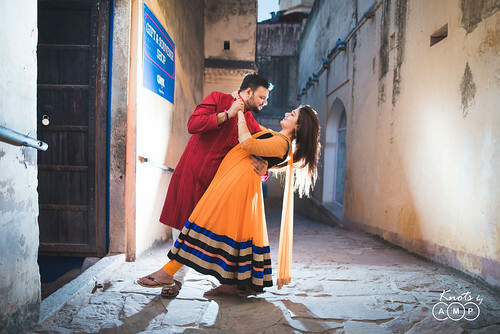 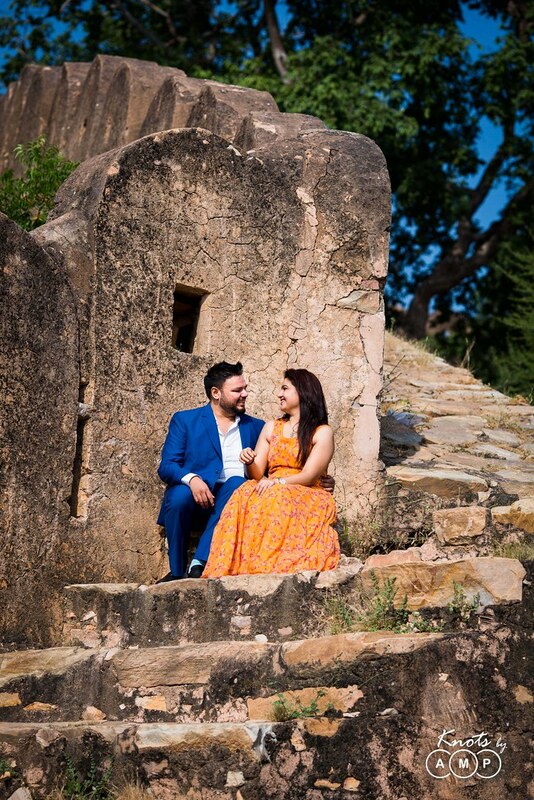 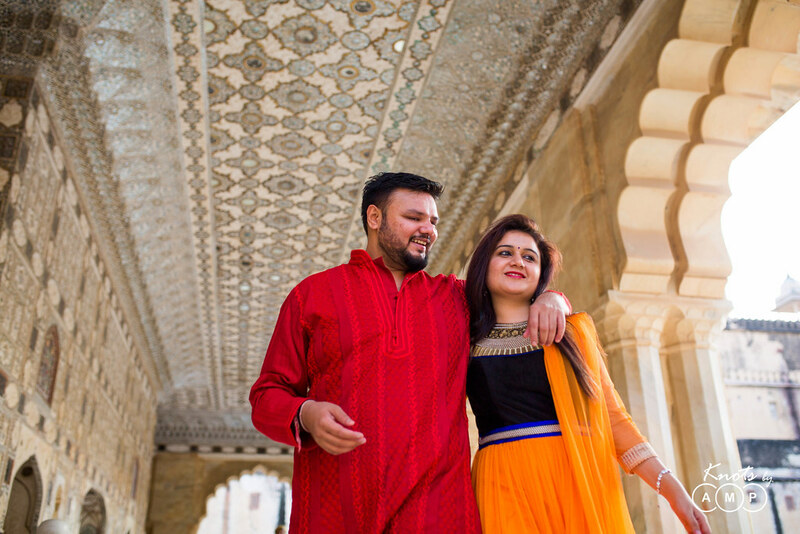 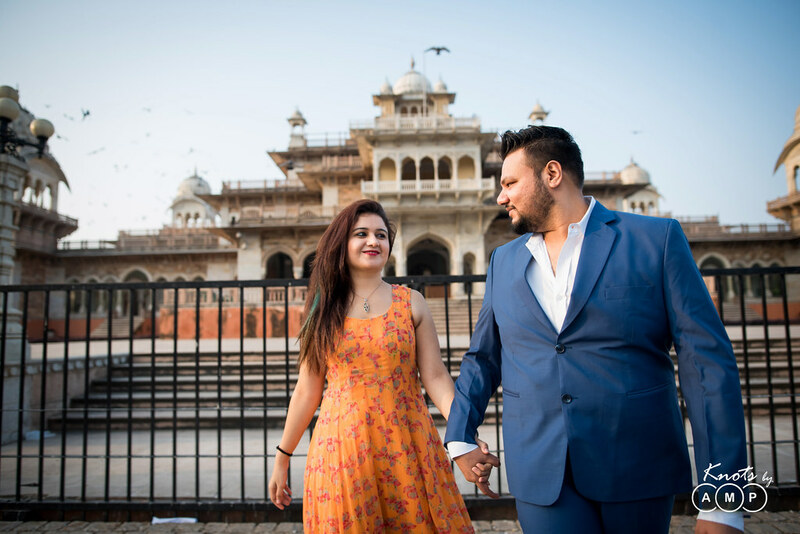 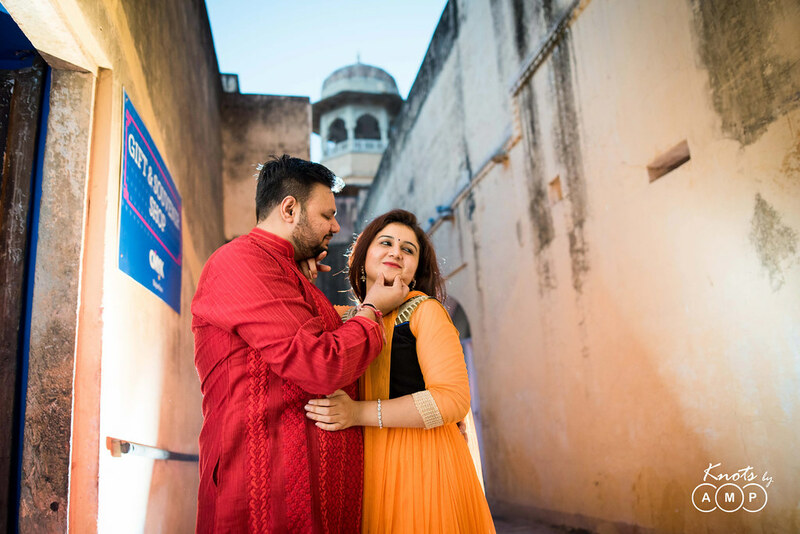 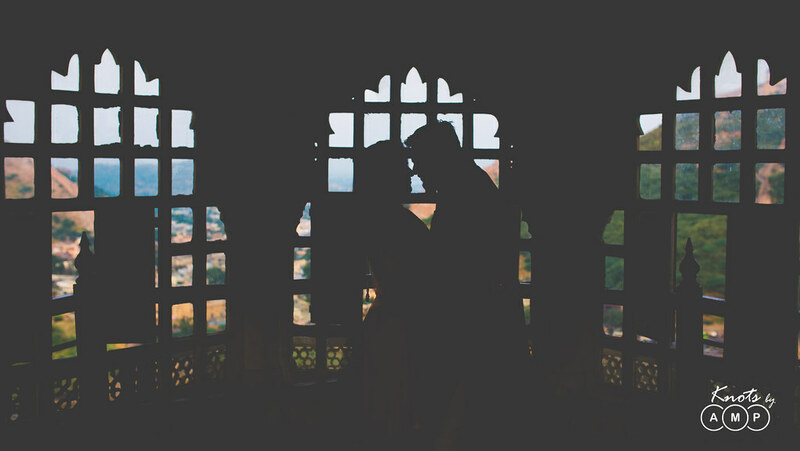 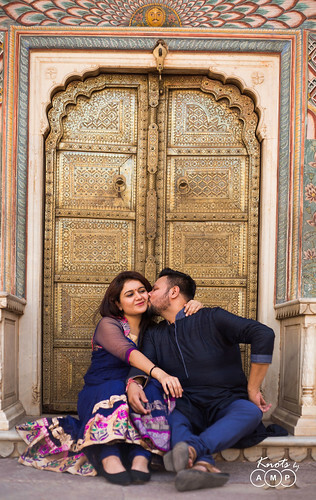 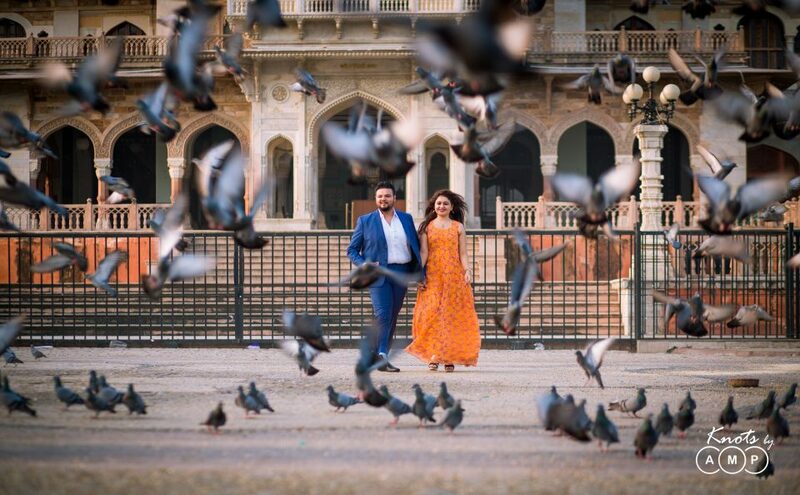 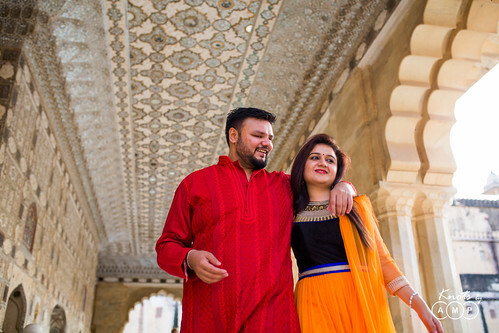 Jaipur is a city is packed with architectural masterpieces that lets you have the most romantic and glamourous pre-wedding photoshoot. 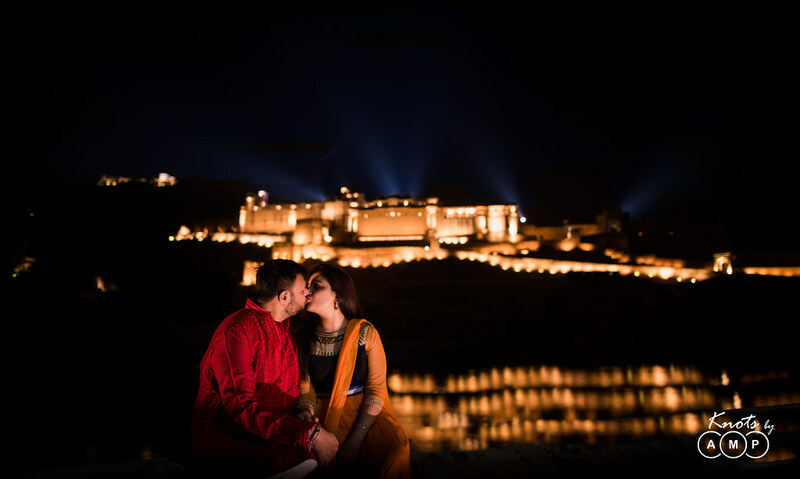 It’s been such a beautiful experience to shoot at this city which has – The Nahargarh Fort, The Jal Mahal and the white desert! 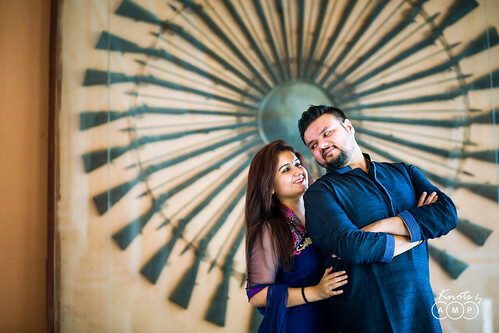 And ofcourse a little bit of fun and quirkiness of the couple, Monish & Yashvi added more character to the shoot. So here you go with the pictures from the Pink City, Jaipur!